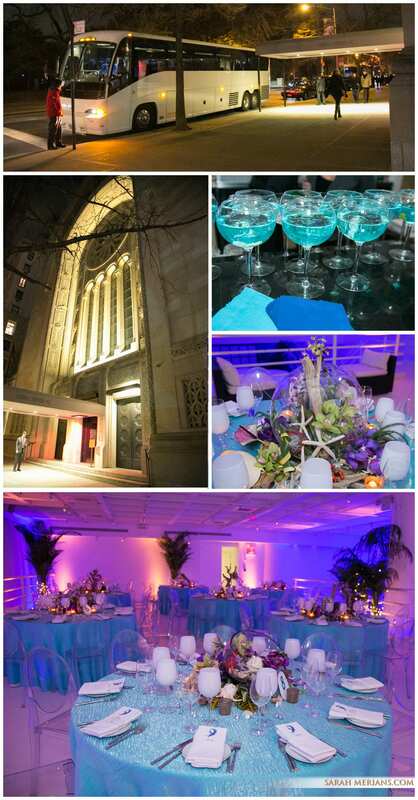 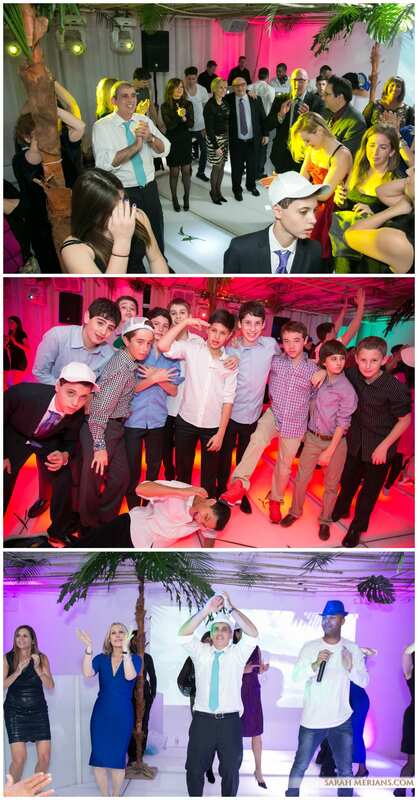 Joshua’s Bar Mitzvah at Temple Emanu-El in Closter, NJ Rocked! 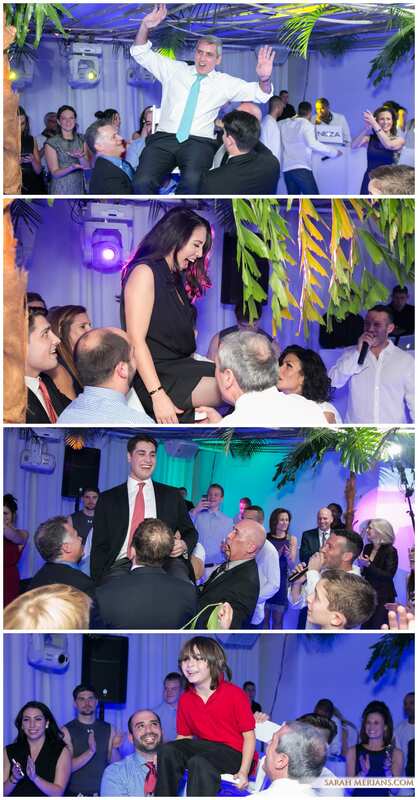 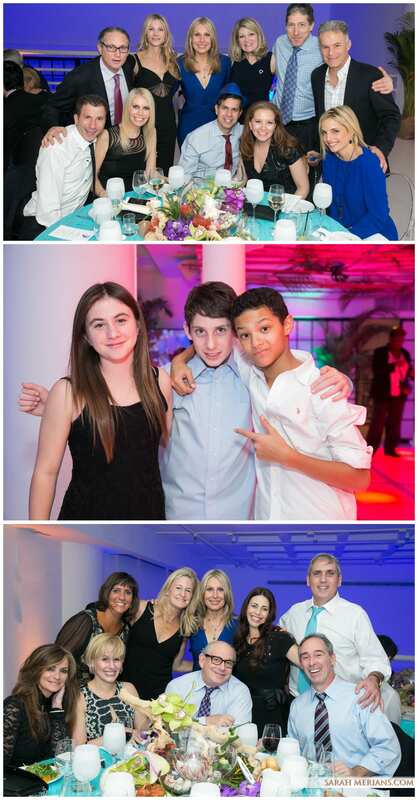 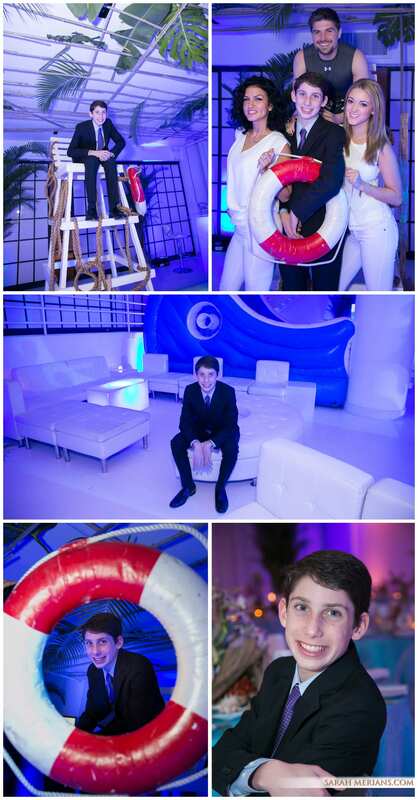 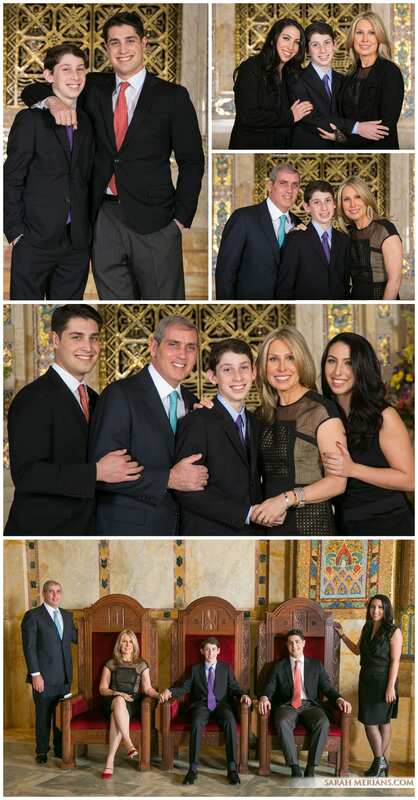 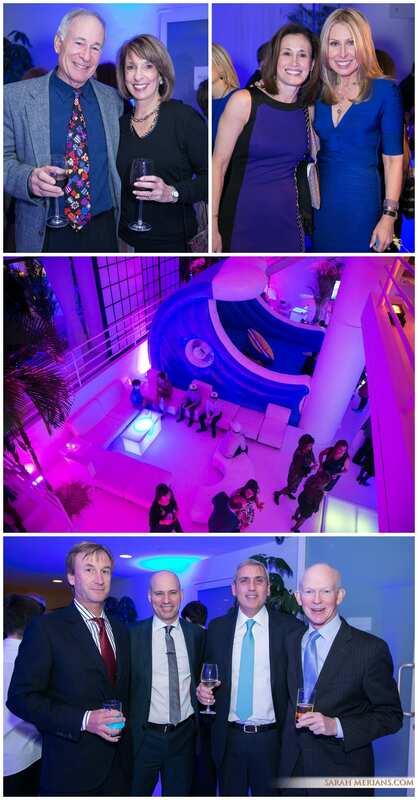 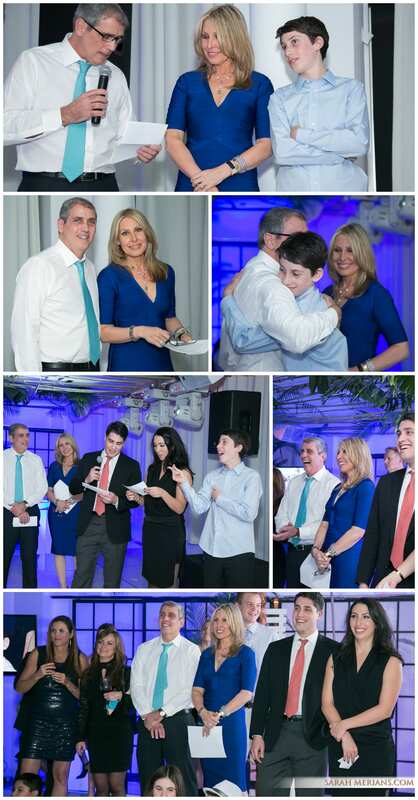 Sarah Merians had so much fun celebrating Joshua’s Bar Mitzvah with him and his family! 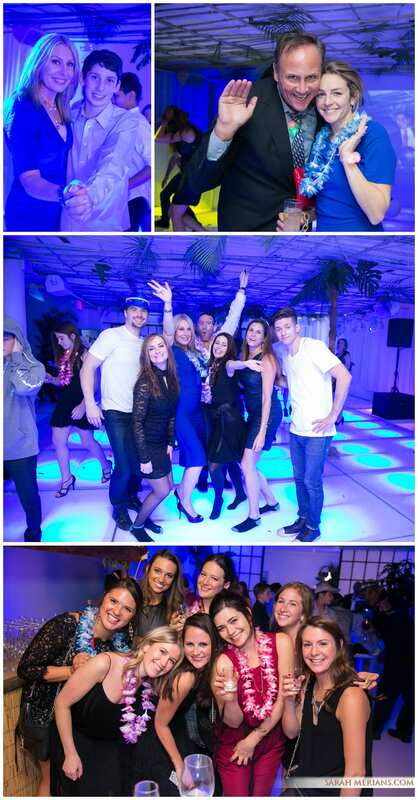 The celebration began here at our studio when Josh came in for his pre-party photo session. 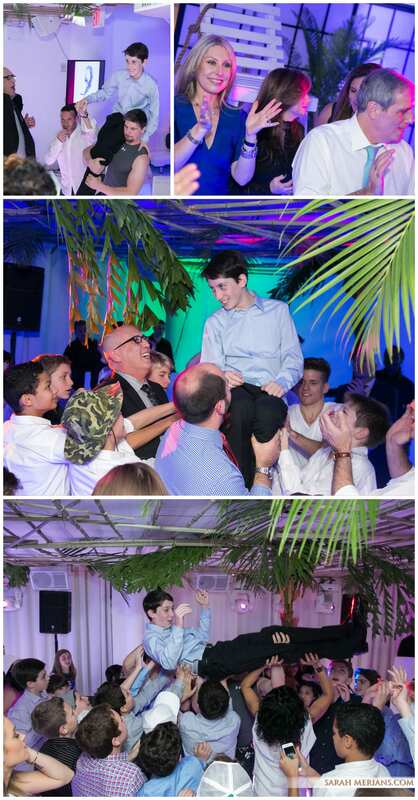 How amazing that Josh plays guitar and cello! 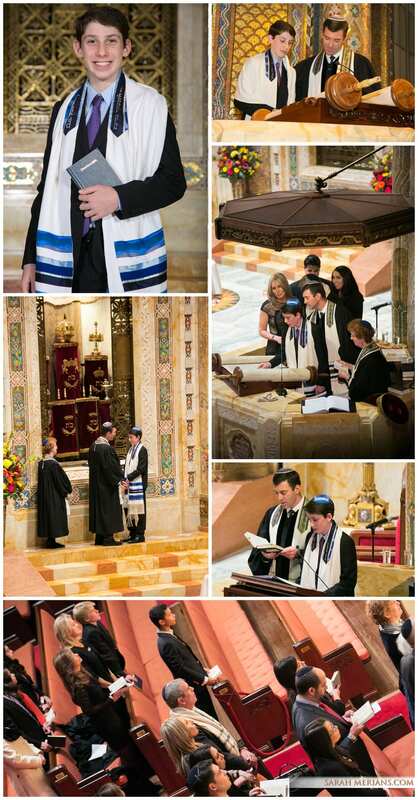 The celebration continued at a beautiful Havdallah service at Temple Emanu-El of Closter, NJ where Josh read his Torah and Haftorah portions beautifully while family chimed in, showcasing their musical talents and filling the Synagogue with beautiful music. 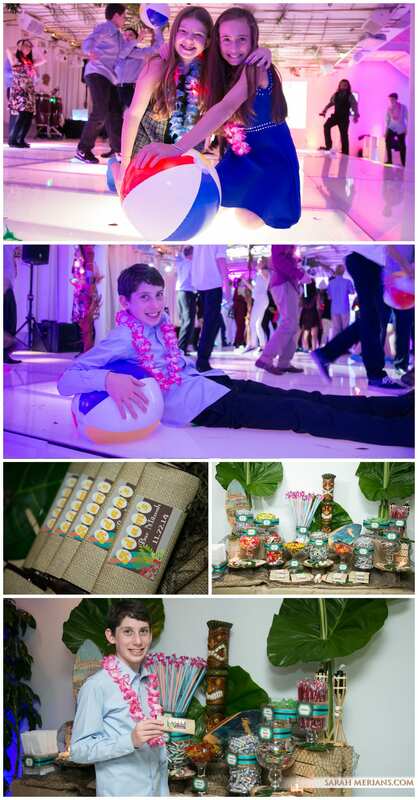 Party planner Loren Paulen of Loren2Events made the party come alive with florist Spitz & Peck and Total Entertainment!